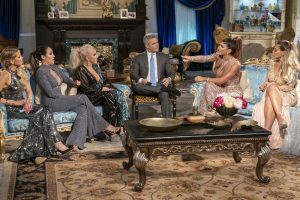 Margaret Josephs instantly resonated with viewers during her first season on Real Housewives of New Jersey. The fans weren’t the only people that she won over. Margaret formed a very close friendship with Danielle Staub. They really had each other’s backs, but that’s not the case these days. Margaret did what she could to be the bridesmaid and friend. She put up with Danielle’s bridezilla demands and came through on all of her requests. However, nothing was good enough for Danielle and her attitude just kept getting worse. Sadly enough, there was so much drama surrounding a wedding for a couple that broke up shortly after they got married. Both Jackie Goldschneider and Jennifer Aydin are making an impact on Real Housewives of New Jersey. The rookie Housewives are far from bashful. Obviously, Jennifer is an extremely polarizing character. Starting with the positive, Jennifer gives us a lot to talk about. Then again, the incessant bragging got old. Very quickly. 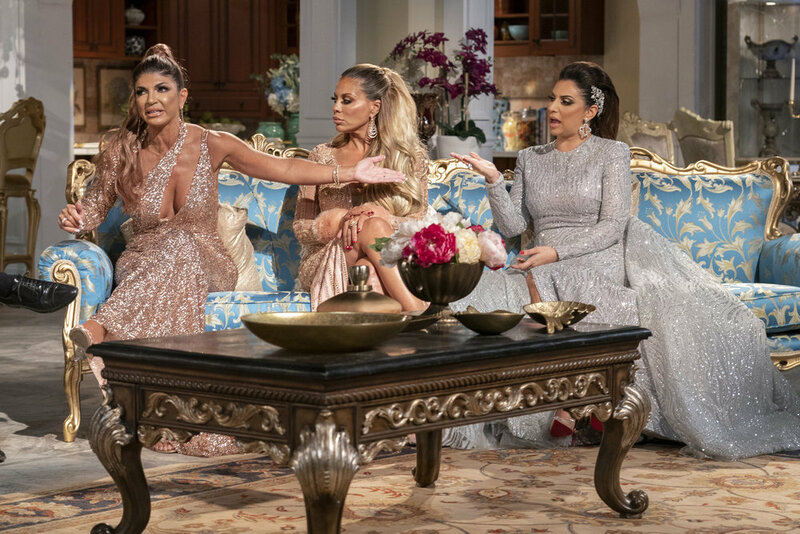 Next episode, it looks like Jackie earns her stripes and calls out the OG herself, Teresa Giudice. Teresa claims that Melissa Gorga can “control” her husband. Jackie points out Teresa’s blatant hypocrisy. She went to jail (in part) thanks to her own husband. Yes, I know that Teresa was responsible for her own actions blah blah blah. Nevertheless, she could not “control” her husband, who is currently rocking an orange jumpsuit. Pot, meet kettle.